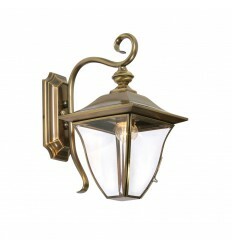 Selway Brass Wall Light - Hegarty Lighting Ltd. 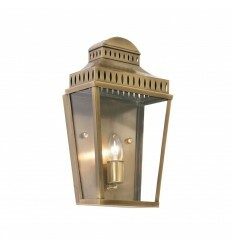 The Selway is a brass exterior wall lantern which sits flush to the wall but gives a hanging effect. 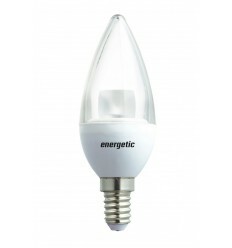 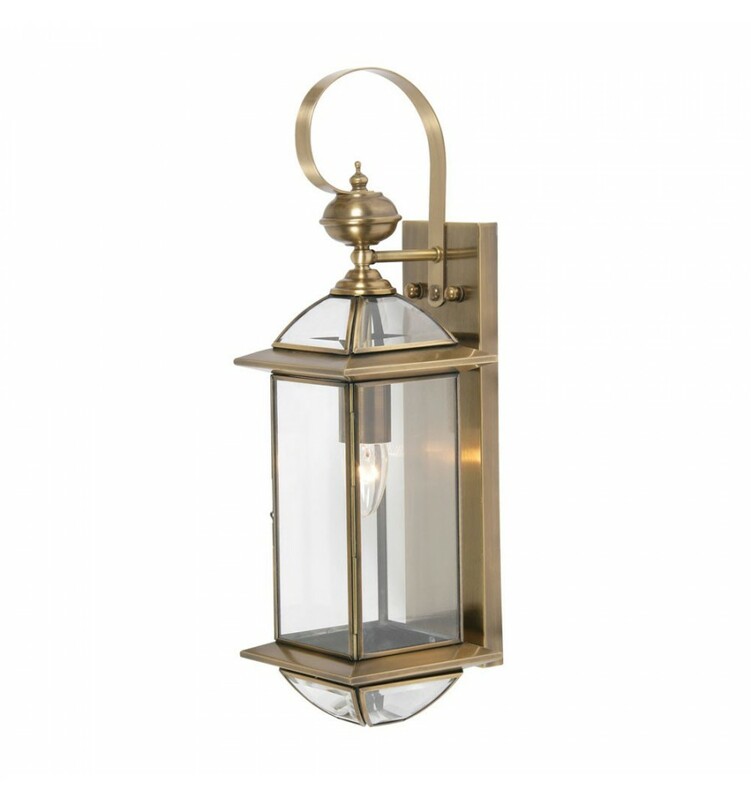 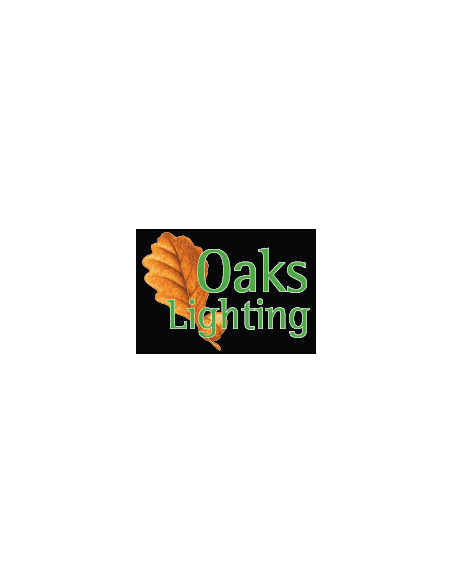 This IP44 rated brass wall lantern has clear glass panels one of which is hinged for easy lamp change. 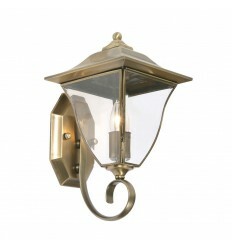 Comes with a 20 year gurantee against corrosion.